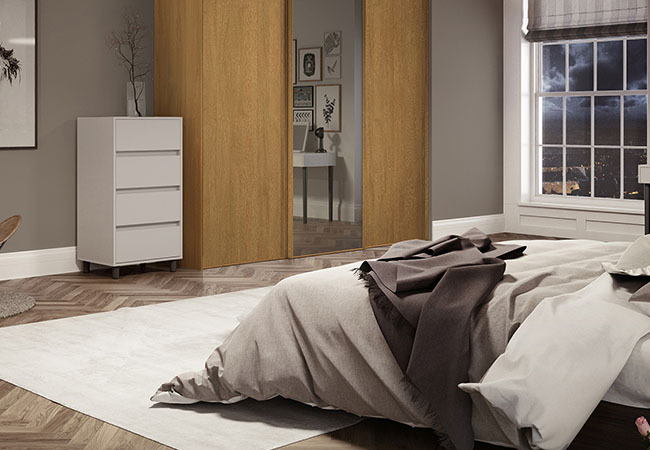 Browse at our collection of sliding wardrobes and furniture, see our range of styles and colours to fill a space in your chosen room and complete the look you have always been looking for. We would like you to experience how easy it can be to update the room of your choice at the touch of a button. 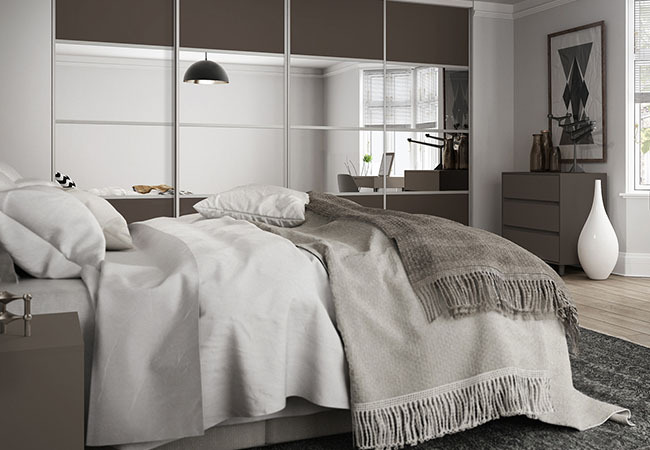 Our on-line collection of sliding wardrobes is delivered to you direct and is to suit rooms of all shapes and sizes. 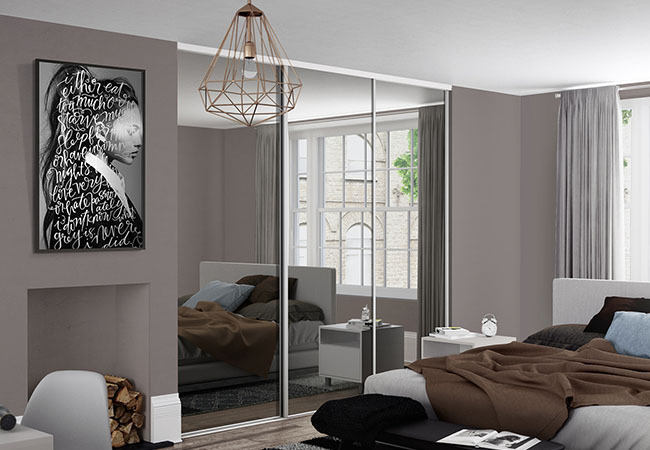 Our collection features everything from two, three, four and five door sliding wardrobes with a good choice of coloured frames, mirrors, coloured glass and wood effect designs along with a selection of interiors to suit your needs. 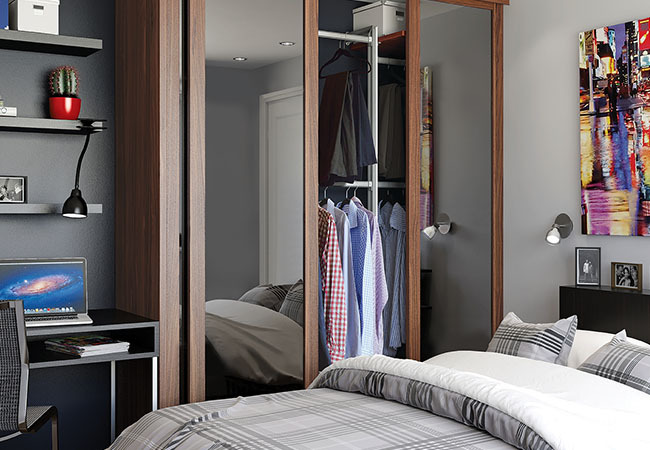 We also offer a range of furniture to compliment your sliding wardrobes. 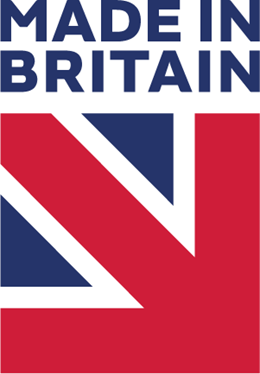 We developed slidingwardrobes.co.uk (national) Limited with the customer in mind, it is to help you design and build your very own dream bedroom that you have always wanted with a budget to suit all. We are dedicated to selling quality products that will enhance any living space or working area that will suit your individual needs.